Have you experienced swimmer's itch? Report it! 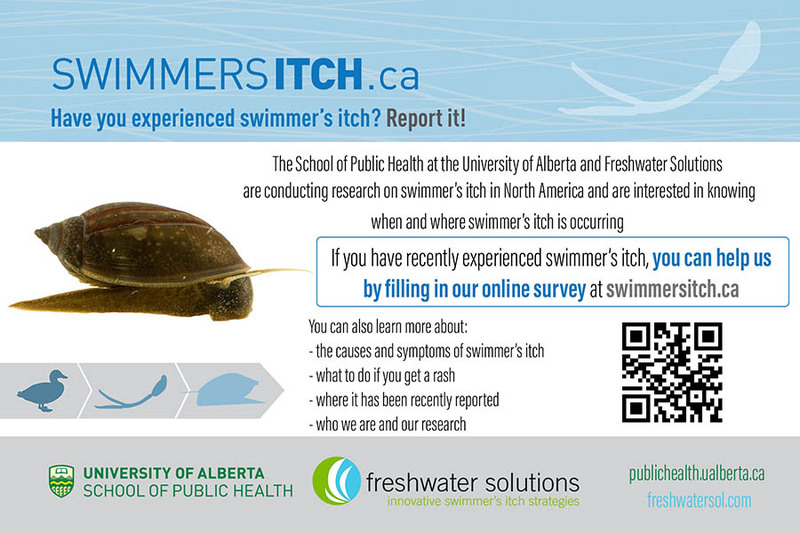 The School of Public Health at the University of Alberta and Freshwater Solutions are conducting research on swimmer's itch in North America and are interested in knowing when and where swimmer's itch is occurring.